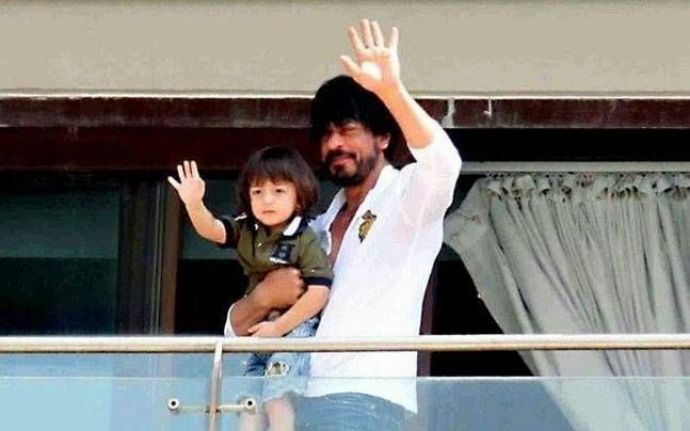 Shah Rukh Khan: AbRam Is Born For ‘Lovedom’ And Not Stardom! 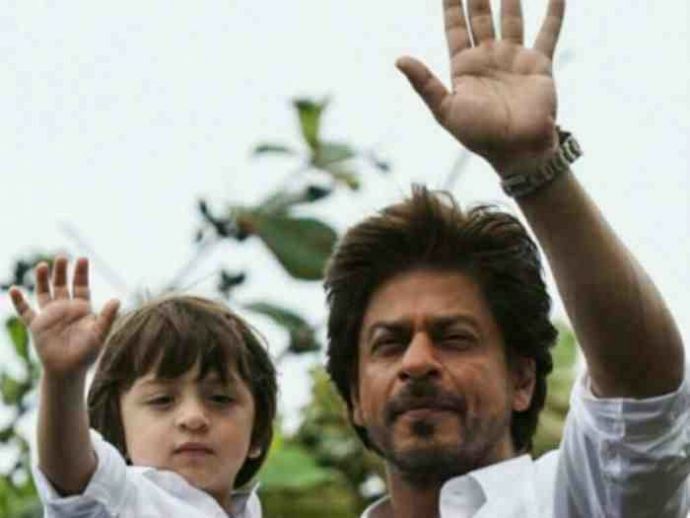 Shah Rukh Khan believes his son Abram is born to spread and receive love. 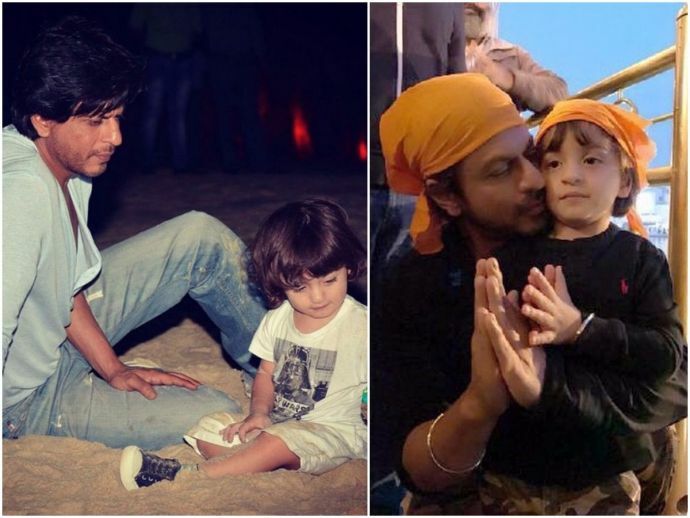 Shah Rukh Khan’s third child Abram is just a four-year-old now but the amount of love and affection he receives from all around elates SRK. And SRK’s reply made us go aww! 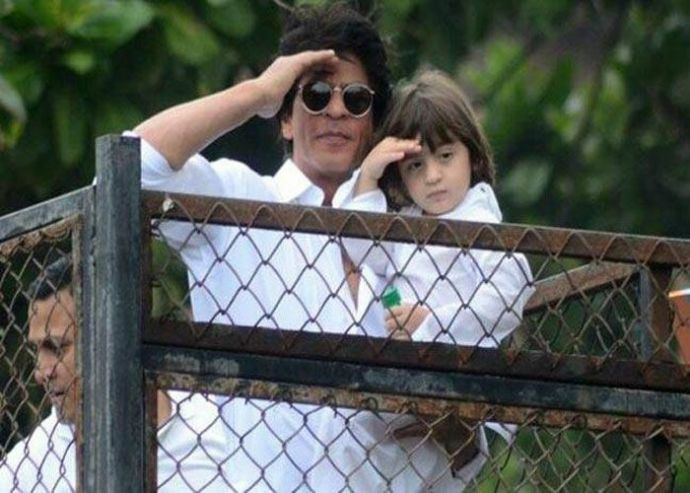 This year, on Eid, it was AbRam who looked extremely excited to be on the terrace of his house greeting the fans more than SRK. Currently, Shah Rukh Khan is busy promoting Imtiaz Ali’s 'Jab Harry Met Sejal'. Shah Rukh will be seen with Anushka Sharma in lead role. The film will hit the theatres on August 4.